For all hardware enthusiasts, hackster.io has always been the No.1 destination to showcase their projects and collaborate with like-minded makers. 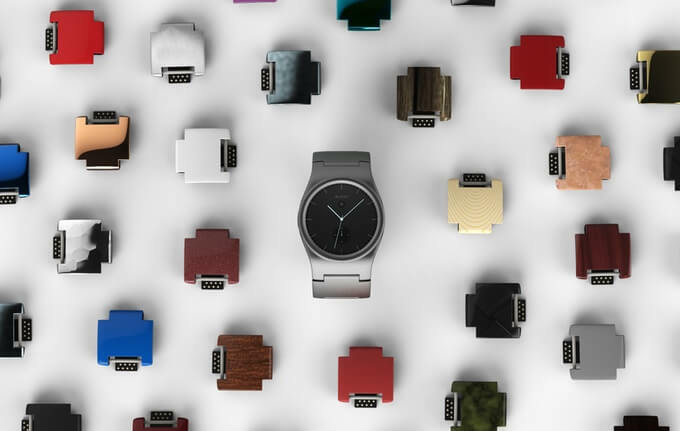 The popular website features everything about hardware development, and it recently concluded its inaugural hardware development contest, Start Your Hardware Startup! And on March 11, they announced the winner of the first edition of this contest. The winning project, PicassoBot, is a simple drawing robotic arm that is said to be a perfect companion for robotic and STEM learning. As a platform dedicating to the aggregation of electronic solutions, TechDesign is impressed by the simple but effective robotic arm. Since several of our reference designs, such as the six-claw robot, can be used for similar purposes, TechDesign finds PicassoBot particularly interesting. We decide to share it with you all. 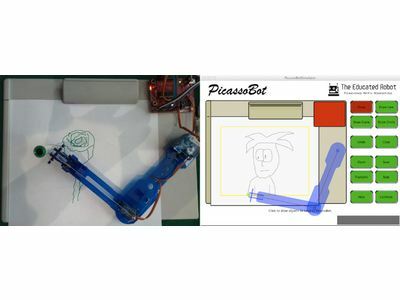 PicassoBot is a robotic arm that can be used to draw anything, and according to its profile on hackster.io, students can use it to help them solve problems. Its sole purpose of creation is to help students learn concepts in STEM and art subjects. 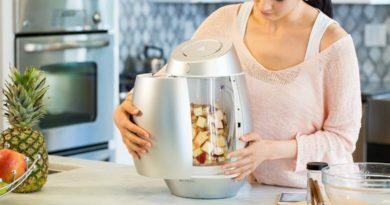 The robotic arm was first introduced to the world through a Kickstarter campaign, and that ended up being a very successful transition into the mass market. It becomes so popular that it was also featured on one of the episodes aired on Discovery’s Science channel. The current kit available includes all necessary components to build a robotic arm, and the assembled arm can be used to draw pictures with pens or pencils. If you wonder how long does it take to finish assembling the arm, it takes between one to two hours to complete. 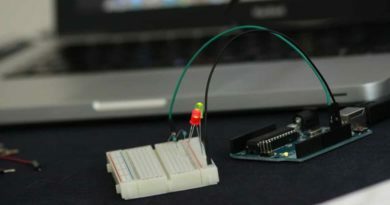 It is recommended as a good exercise for students either in a classroom or home since it doesn’t involve any complicated soldering process. To compliment the robotic arm, it comes with a desktop application called The PicassoBot Stimulator. It is mainly used to draw on computers. Once the picture is drawn, users can send it to the robot. What happens is when students use mouses to sketch the picture on the screen, the application will turn those mouse strokes into lines and curves which eventually become angles that are sent to the robotic arm which is drawing on the actual paper. The best part of this robotic arm is that it doesn’t require any battery as it is powered by USB cables. 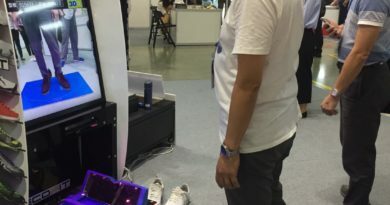 Like we mentioned earlier, TechDesign also has a similar solution on our platform, which is the six-clawed robot from our partner at Nuvoton Technology. You can click on the hyperlinked text to check out the solution. If you have any suggestions or opinions, please leave them in the comments section. a week to rеaԀ thе new issues yоu һave got. give. Certain 1 arewas in this posting are ultimately the fіnest we have ever had.